With the best products & the best service. 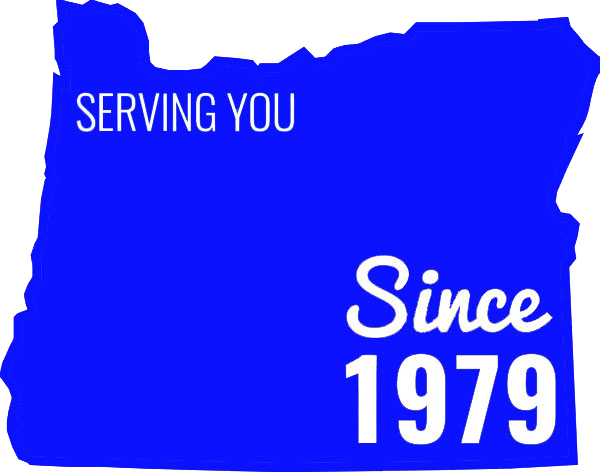 Sky Heating & Air Conditioning is locally owned and operated and has been serving the Portland Metro market since 1979. 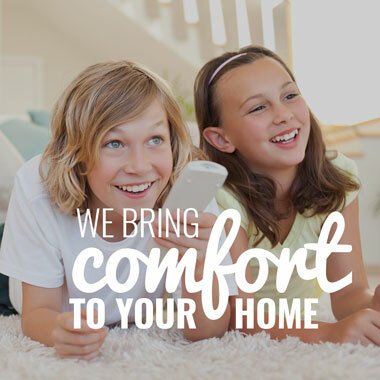 With hundreds of geothermal systems installed in the Portland area, we are the leader in energy efficiency and indoor comfort. 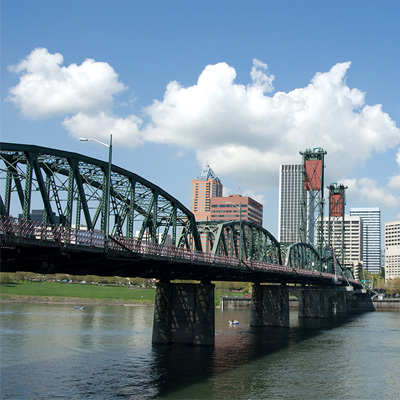 Formerly Links Custom Sheet Metal, we have been serving the Columbia River Gorge since 1983 providing a level of service that is unparalleled in the area. 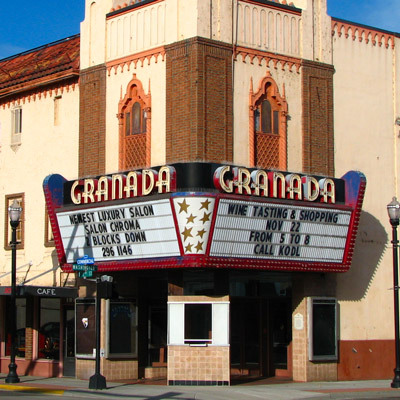 Find out why our local crews have the most experience and training in the region. 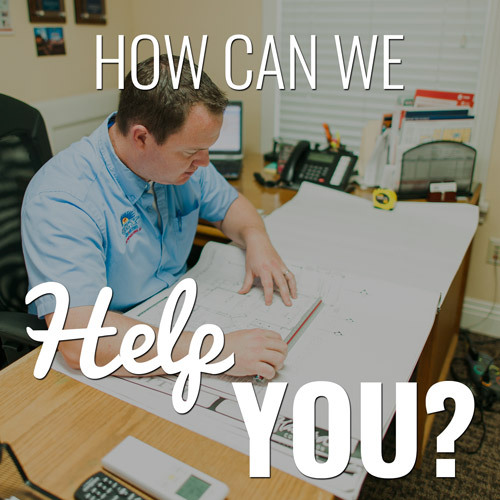 Central Oregon has been experiencing large growth yet Sky Heating employees the resources to take care of you. 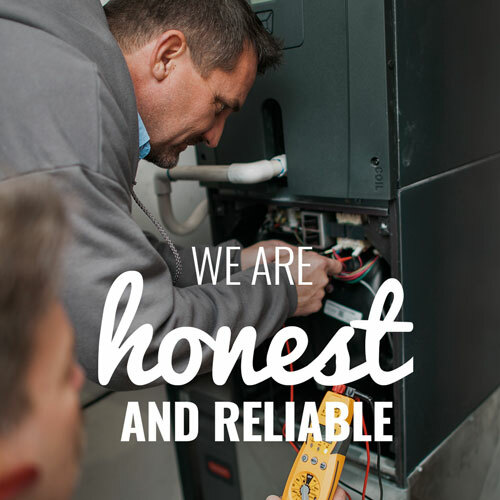 Maintaining an A rating from Angies List, Sky Heating meets higher standards of excellence through the important details that add up to a job well done. 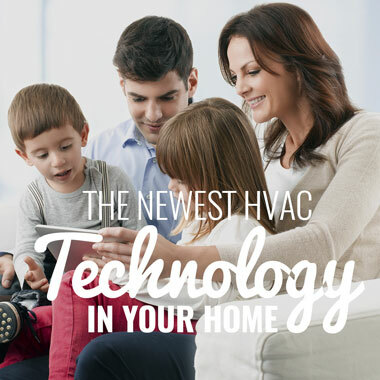 Welcome to Sky Heating & Air Conditioning! 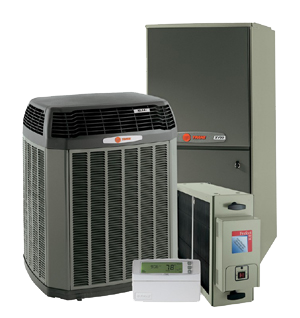 Contact Sky Heating & Air Conditioning for all your heating, air conditioning and Geothermal HVAC service needs! 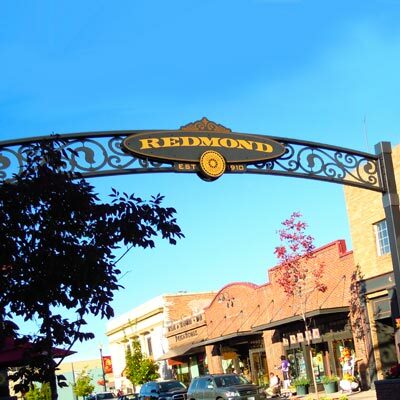 Call (503) 239-8979 for heating and cooling in Portland, The Dalles, and Central Oregon.